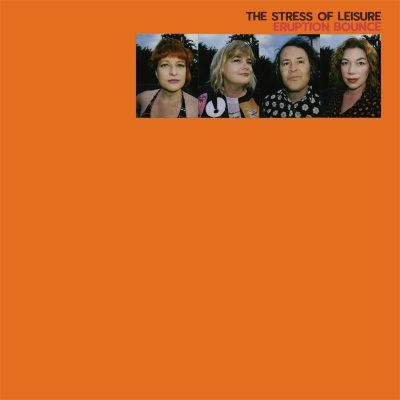 The Stress of Leisure is a band with four people in it. All of the people in the band reside in Brisbane, Queensland (Australia). The band was formed by Ian Powne, who plays guitar and sings. Ian initially wrote the moniker on his home recordings, later graduating to record the first full-length album (Self-Titled) released in 2006. Ian is joined in the band these days by the femme-attack of Pascalle Burton (keys/synths), Jane Elliott (bass) and Jessica Moore (drums). 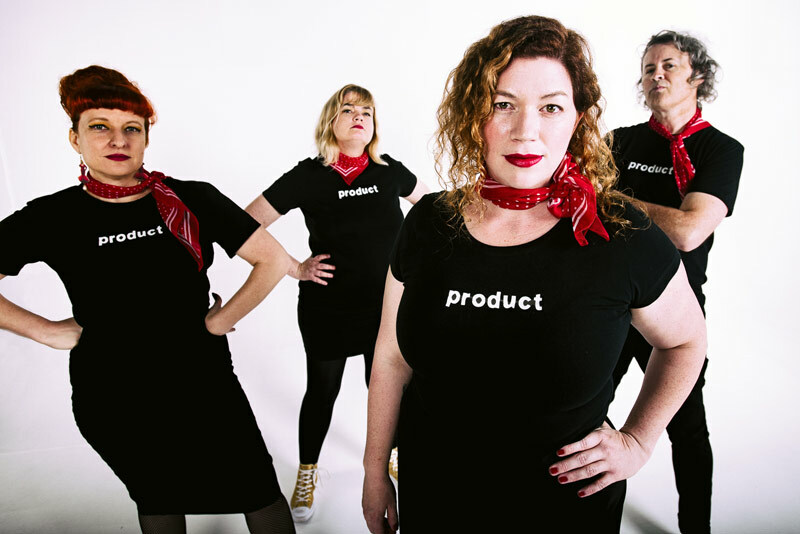 The latest release Eruption Bounce (2017) is the sixth album released and sees the quartet really having a lot of fun with what they do – essentially more songs about buildings, food and the internet. It finds the band yearning for positivity in complicated times. When legendary Australian musician Dave Graney describes you as “weird and freaky in the most positive ways, joyous and gleeful, a beacon of creativity”, you know you must be doing something right.